Posted in: Video. Tagged: Hair cut, Hair salon, Haircut, How to, Kits, Style, Twizzle, Twizzle hair salon, Twizzle hair studio, Vancouver. A great tutorial from Johnny Lavoy on 3 looks for this holiday season. Posted in: Video. Tagged: Hair cut, Hair salon, Haircut, Kits, Style, Twizzle, Twizzle hair salon, Twizzle hair studio, Vancouver. Gerard Scarpaci is the cofounder of Hairbrained. In this video he creates a beautifully soft mid length cut with solid fringe using only a straight razor. A great video made by Let’s Make It Up on how to do a quick and easy bohemian updo. 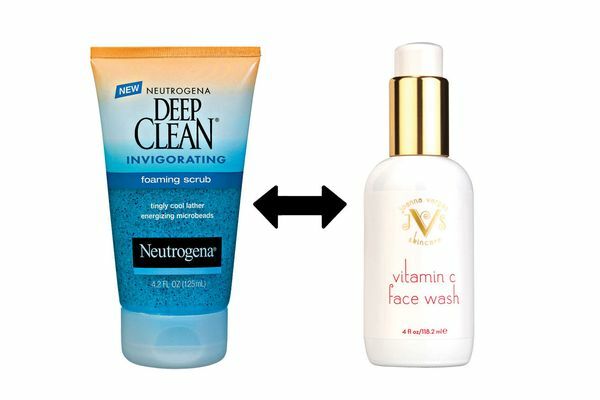 Read what happens when a couple swaps their skin-care routines. This is a great read. Article from The Cut. Click Here to read.